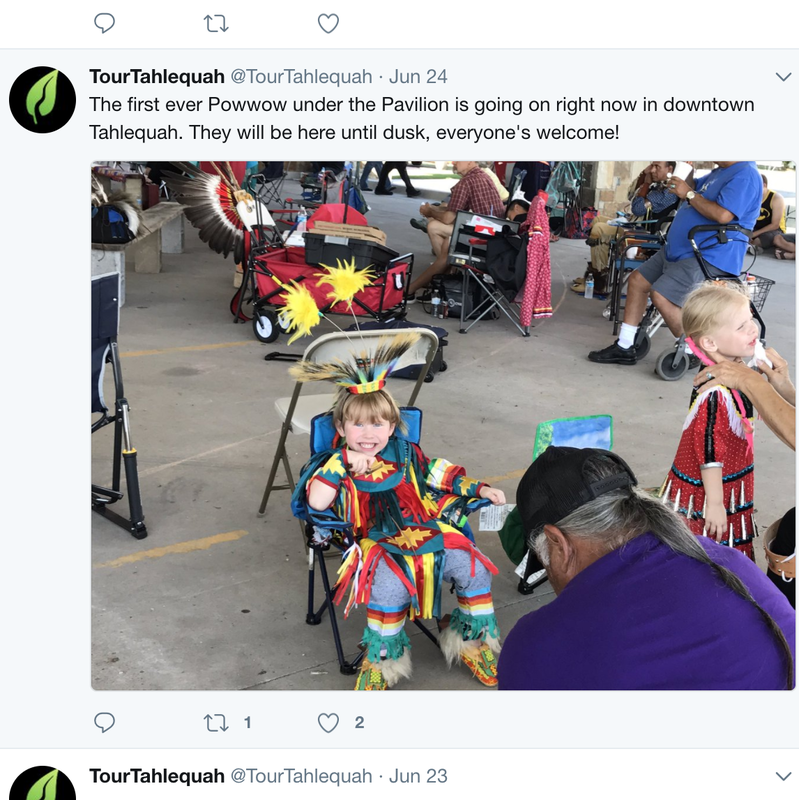 For each new season of 2019 our staff will create a list of unique opportunities for visitors and locals to participate. 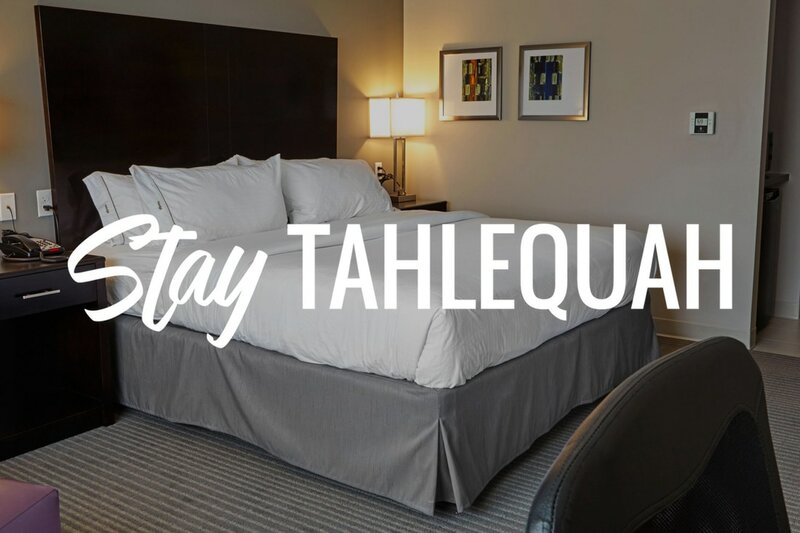 Activities vary from staying a weekend in a cozy cabin on Lake Tenkiller, to enjoying an evening stroll in Norris Park. 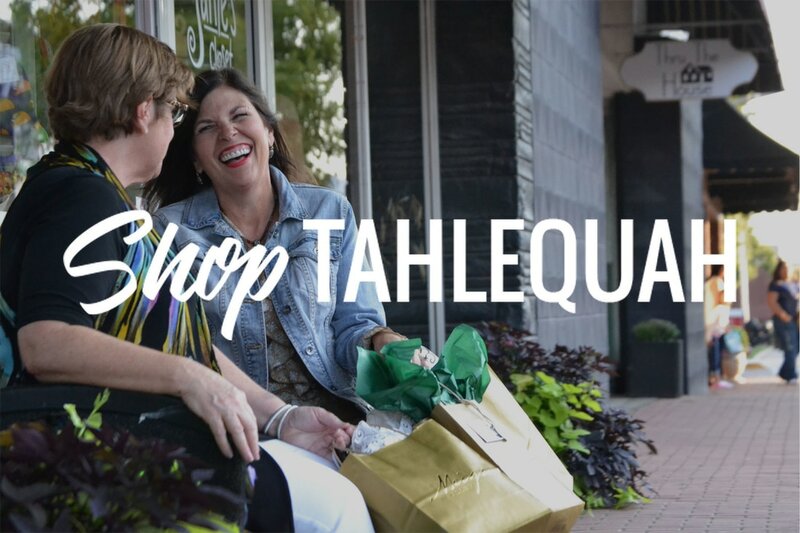 We are excited to offer this bucket list to visitors, giving them a taste of the local flavor of Tahlequah. 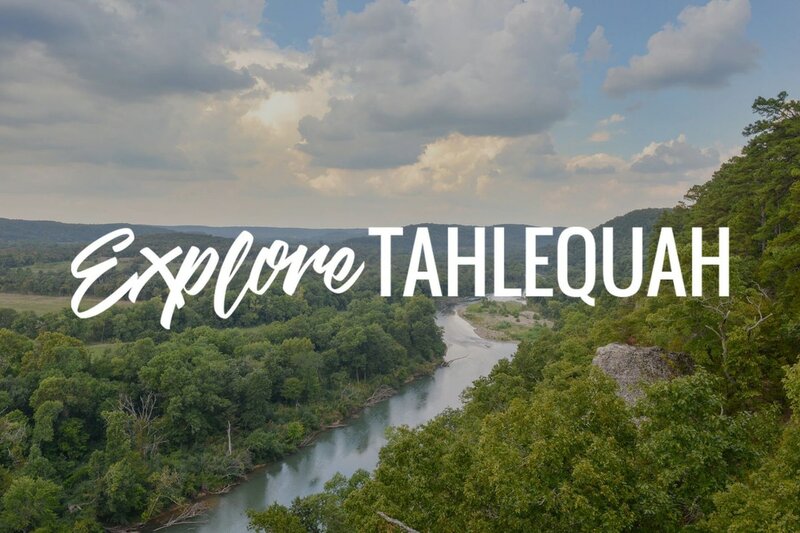 As a special offer, Tour Tahlequah is offering a Tahlequah Goodie Bag to the lucky winner who gets selected from our Bucket List Challenge! The winner will be chosen on April 30, 2019. The more bucket list activities one completes and posts a photo of with the hashtag, the more chances they have of winning the prize! 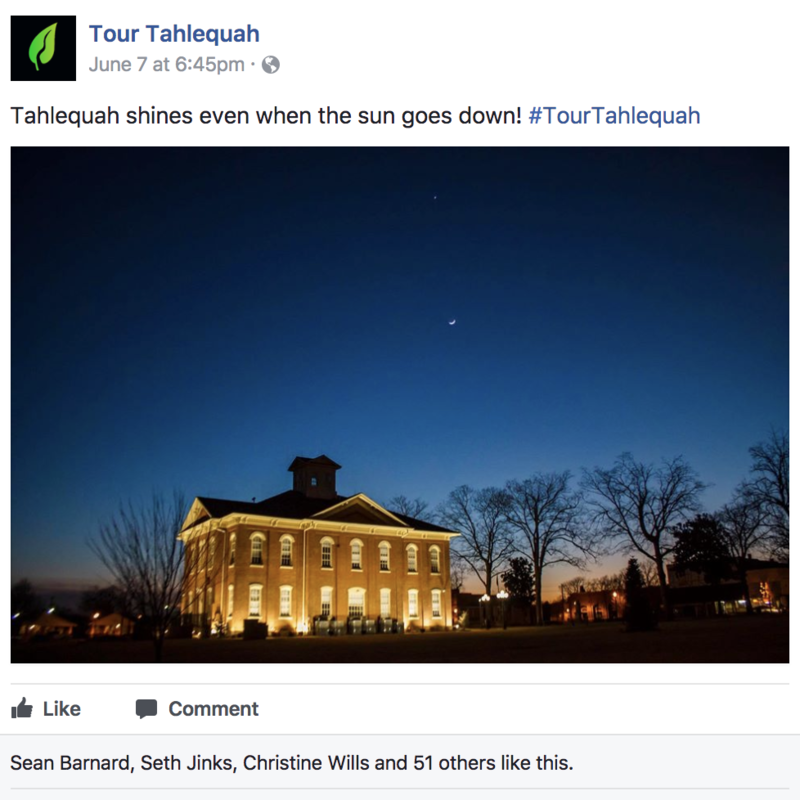 The bucket list will be available in print form at various locations around Tahlequah including the Tahlequah Area Chamber of Commerce. 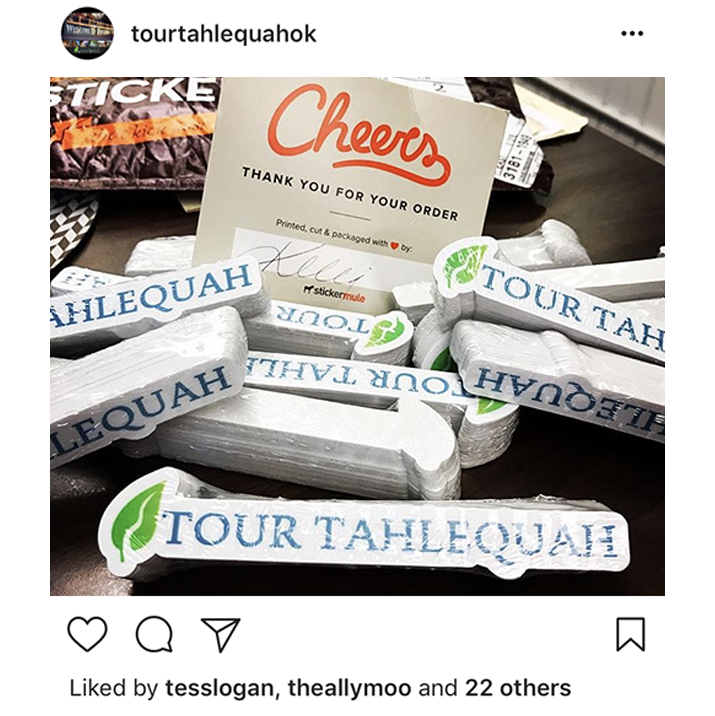 It is available on our Tour Tahlequah Facebook, Instagram, and here for easy printing from home! 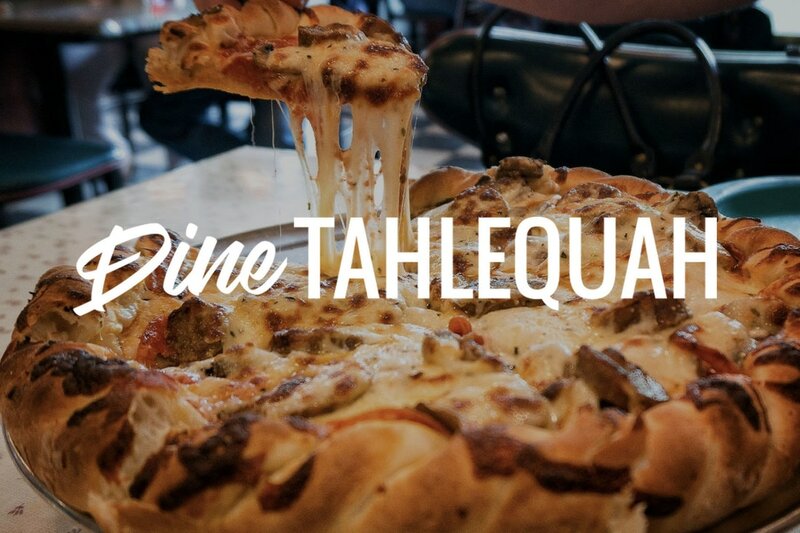 ​Are YOU up to the challenge? Have fun and good luck! 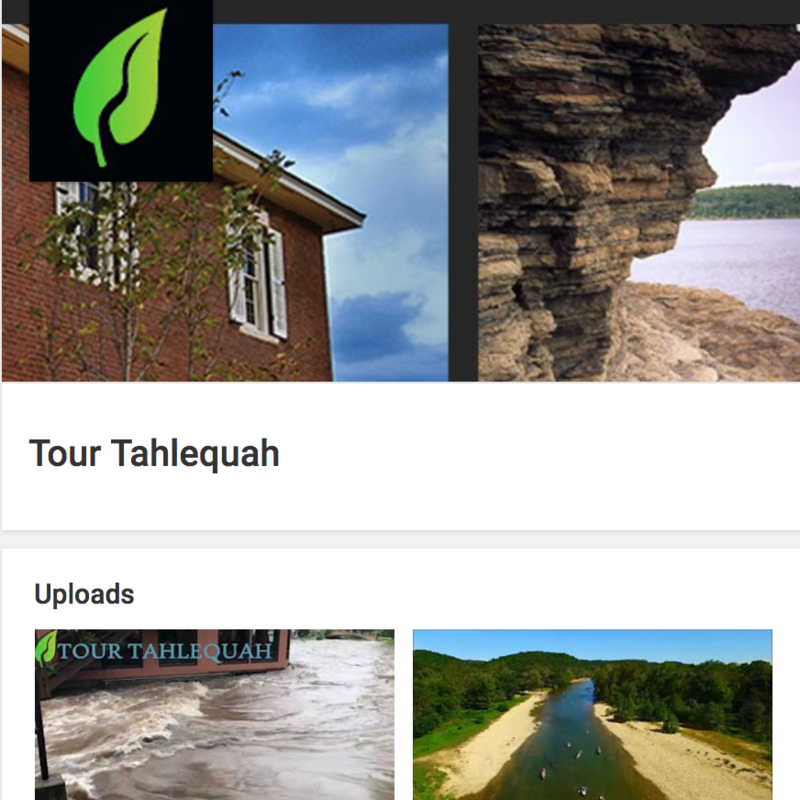 Sign Me Up for the Tour Tahlequah E-Newsletter!